Real ale fans have joined in the celebrations for the opening of the Three Shires Brewery in Worcestershire. The microbrewery had an opening party on Friday (27 November), with 70 people attending the grand unveiling of the site at the Venture Business Park in Weir Lane. As well as a raffle and hog roast, attendees consumed 200 pints of the brewery's beer, the Worcester News reported. 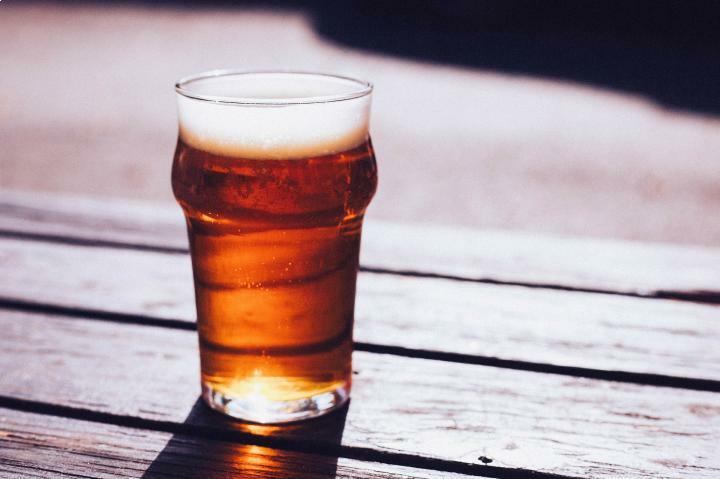 Creating a great tipple is just one of the challenges facing a new brewery - it must also get the correct business insurance in place to protect all its assets. Specialist microbrewery insurance is available, which will cover cask theft, loss of produce that is in transit, seasonal fluctuation in stock and even loss of licence. The Three Shires Brewery has been started by Rob Wintrip. Its main product, the house ale is brewed twice a week, with 1,200 litres of the roasted chestnut coloured traditional bitter produced every week. Mr Wintrip, who has taken up the role of head brewer at the Worcestershire microbrewery, said of the opening event: "It was a great party - a big thank you to everyone who turned up. Hopefully this is a great sign of things to come. "I hope we contributed to some hangovers the morning after too!"